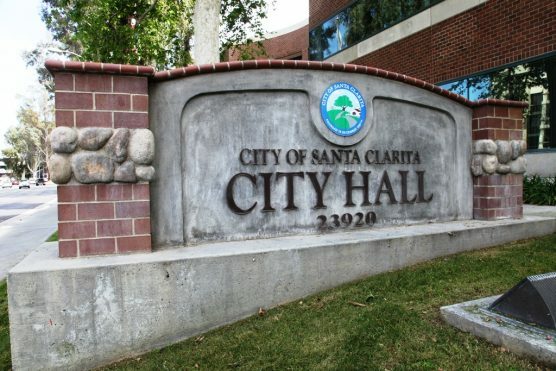 The Santa Clarita City Council will hold a study session Tuesday at 5:30 p.m. The meeting will take place in the Century Room at City Hall, 23920 Valencia Blvd., First Floor, Santa Clarita, 91355. To view the notice online, click [here].